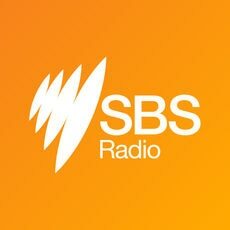 SBS Radio today announced two new digital radio stations – SBS PopAsia, SBS PopDesi and a refresh of SBS Radio 3 will be available on digital television from Wednesday 18 April, 2018. 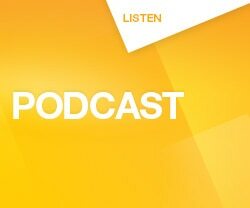 SBS Radio 3 will broadcast world news and current affairs from the BBC World Service (previously airing on SBS Radio 4 on Digital Radio) and special events coverage. BBC World Service is the world's leading international radio broadcaster providing a global perspective on news, reports and analysis. The two new 24 hour music audio channels on digital television celebrate music from different genres for Australian audiences. SBS PopAsia is Australia's number one destination for Asian pop including the hottest Korean, Japanese and Chinese hits; and listeners can tune in to a great selection of Indian music hits from bhangra to Bollywood on SBS PopDesi. Following the introduction of these new digital radio stations, VAST (Viewer Access Satellite Television) audiences will have access to all SBS Radio services – SBS Radio1, SBS Radio2, SBS Radio3, SBS Arabic24 and music channels SBS PopAsia, SBS PopDesi and SBS Chill. Some viewers may be required to retune their televisions in order to receive the newly launched 24 hour audio channels. Other televisions will automatically detect changes to the channels and retune. Most televisions, set top boxes, personal video recorders or (PC tuner cards) purchased from 2009 onwards will be compatible.